It would be easy to purchase all the eBooks in one single order instead of adding each of the eBooks in the cart individually or purchasing the eBooks in different orders. 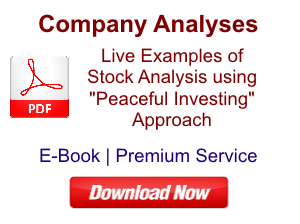 Any possible price benefit in case an investor buys all the eBooks and the Stock Analysis Excel Template (Screener.in) together. 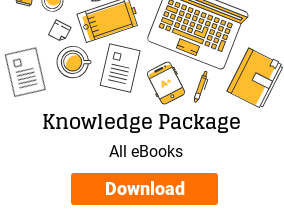 Based on the multiple request received in this regard, we are launching two packages: “Analysis Package” and “Knowledge Package”, which offer the ease of ordering as well as price benefit when the eBooks/Excel template are purchased together. The total price of all these products when purchased individually is ₹11,250/- (All Inc.). 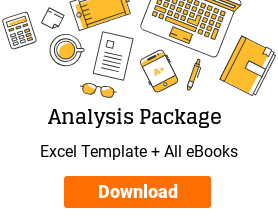 However, as a part of “Analysis Package” the eBooks and the Excel Template are offered at a price of ₹8,000/- (All Inc.). The total price of all these eBooks when purchased individually is ₹6,250/- (All Inc.). However, as a part of “Knowledge Package” these eBooks are offered at a price of ₹5,000/- (All Inc.). 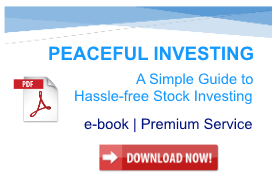 Q. I have already purchased the stock analysis excel template and some of these ebooks. Will I get any rebate or discount if I want to purchase this package? Answer: Unfortunately, there are no rebates or discounts based on previous purchases. 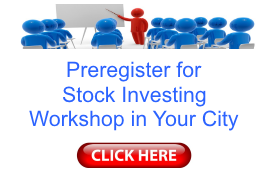 How Many Stocks Should You Own In Your Portfolio? 1) This excel sheet is for the sole use of the buyer from www.drvijaymalik.com. Any copying and sharing of this excel sheet is strictly prohibited. 4) Investors may use the app “Google Sheets” to open the excel template on mobile devices. The opinions expressed in the articles are formed using the data available at the date of the analysis from public sources. As the data of the company changes in future, our opinion also keeps on changing to factor in the new developments. Therefore, the opinions expressed in the articles remain valid only on their respective publishing dates and would undergo changes in future as the companies keep evolving while moving ahead in their business life. 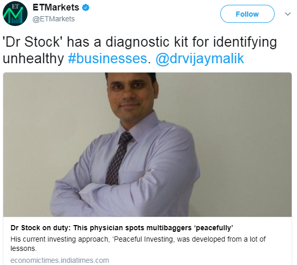 These analysis articles are written as a one off opinion snapshots at the date of the article. We do not plan to have a continuous coverage of these companies by updating the articles or the book after future quarterly or annual results. Therefore, we would not update the articles or the book based on the future results declared by the companies. After the payment is successfully done on Instamojo (or PayPal), you will be taken to a page showing the successful completion of your order. On this page, you will be given links to download the e-books. After the order is successful, you will receive an email from us containing your order receipt and payment details. This order receipt will have links to download the e-books. If you still face any challenges in downloading the e-books, then you may email us at vijay.malik@drvijaymalik.com, detailing the issues that you are facing. We would be happy to help you out. These e-books are for the sole use of the buyer from www.drvijaymalik.com. Any copying and sharing of this e-book is strictly prohibited. The books are in portable document format (pdf) and would require a compatible software like Adobe Acrobat Reader or any other compatible software for reading it.